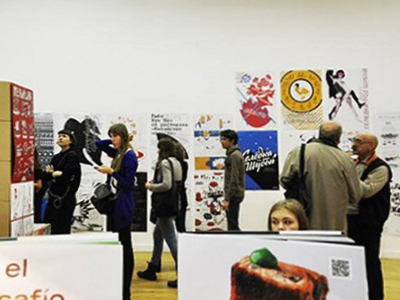 ‘Gallery of XXI Century’ presents an exhibition of gastronomic posters entitled ‘Edible-Inedible’. The artists goal was to combine gastronomy and visual art. 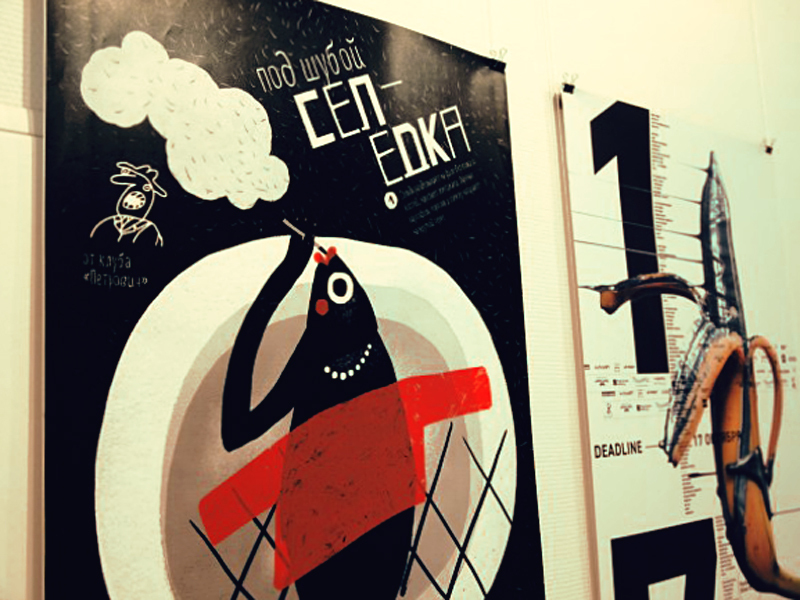 Yod`s work ‘Herring under a Fur Coat’ dedicated to one of the two most famous Russian salads, was selected to be a part of the event by the comission of experts and personnaly by Andrei Biljo, famous Russian cartoonist and psychiatrist.